In a news conference, Scheer called Trudeau’s news conference a “phony act of fake sincerity” and repeated his call for an RCMP investigation and Trudeau’s resignation. 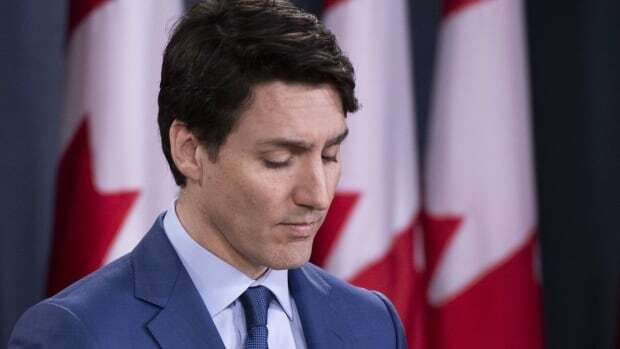 “Justin Trudeau would like Canadians to believe that all of this took place simply because different people had different experiences of events, but there’s something that Justin Trudeau simply does not understand,” he said. Scheer said Trudeau isn’t able to manage his own office, let alone the country.